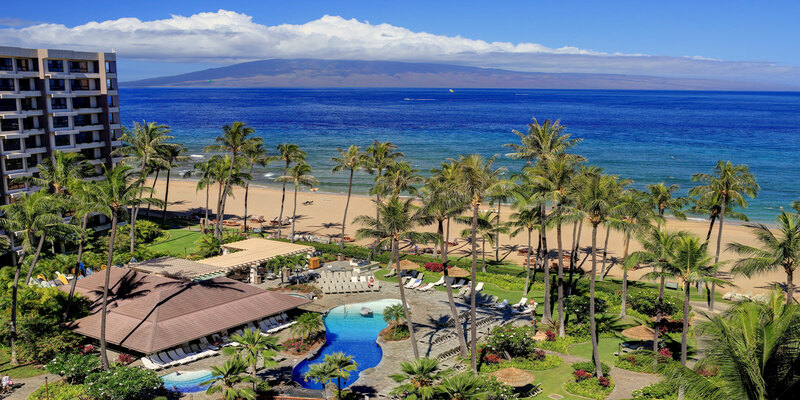 Located on Maui's beautiful western shore, Kaanapali Beach Resort has long been a favorite playground and resting place for Island residents and visitors alike. 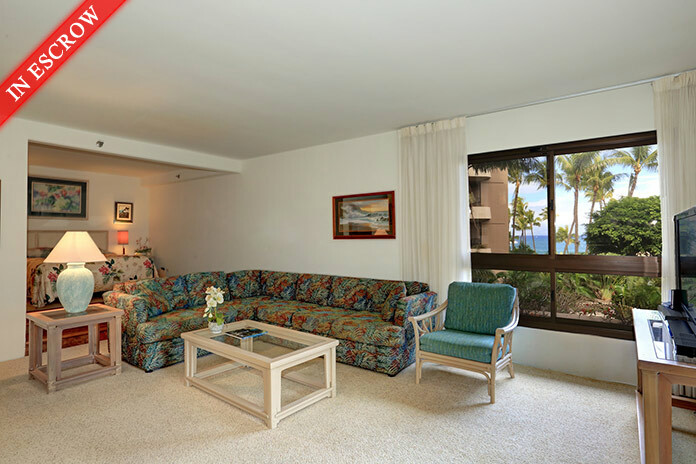 Are you ready to start living the luxury of Kaanapali? 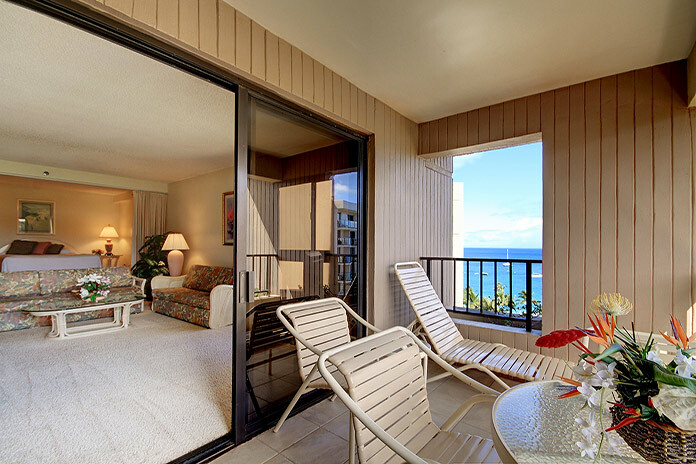 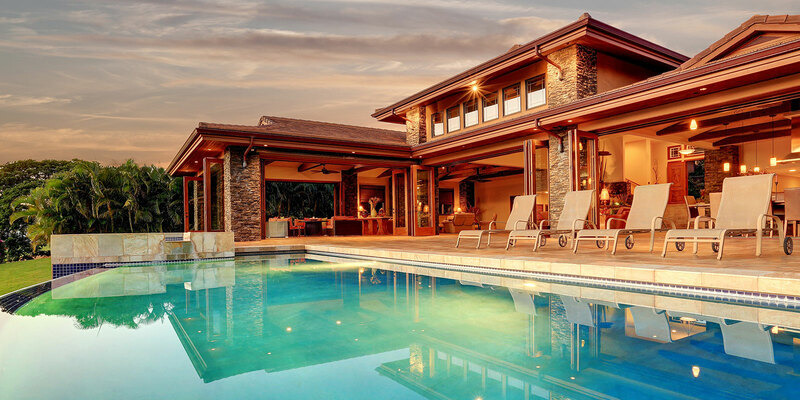 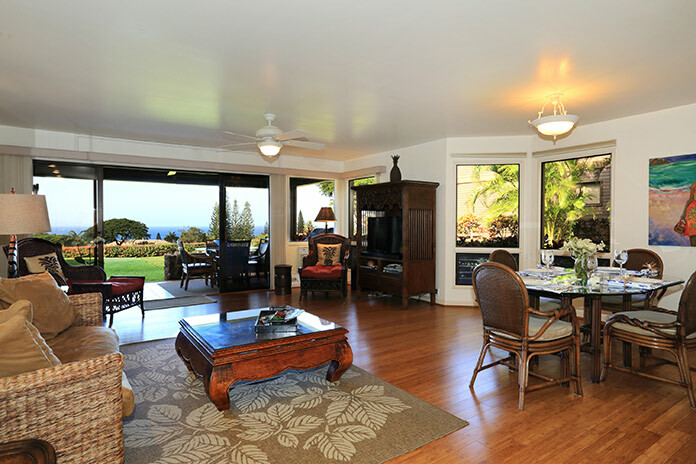 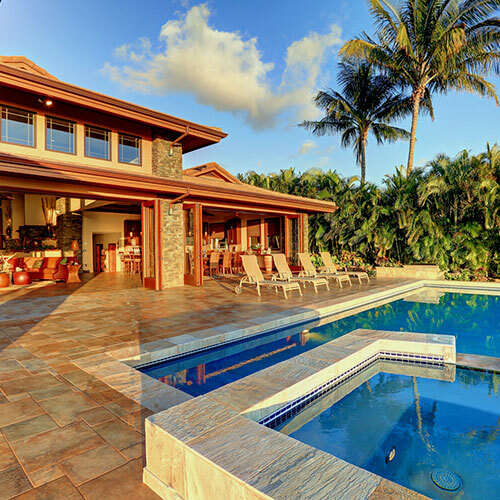 Consult our team today and allow Kaanapali Luxury Living to help you find your piece of paradise on Maui. 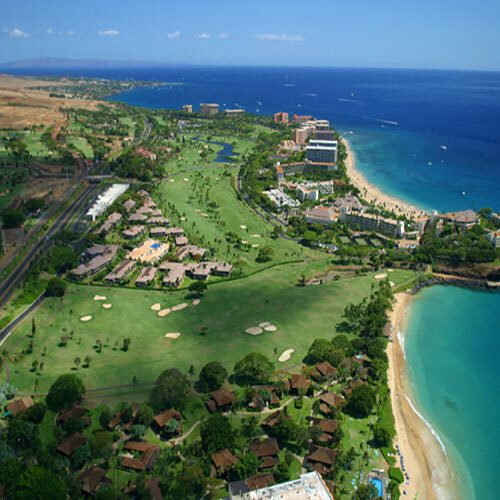 With two 18-hole championship golf courses, Kaanapali Golf Resort includes the Royal Kaanapali & the Ka'anapali Kai. 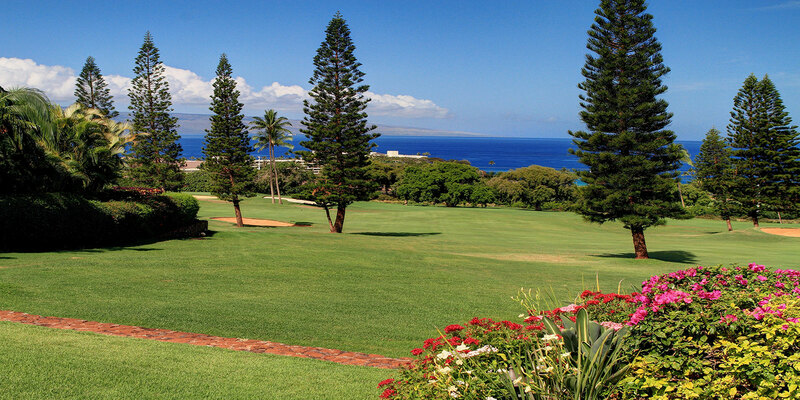 Golf courses for all skill levels. 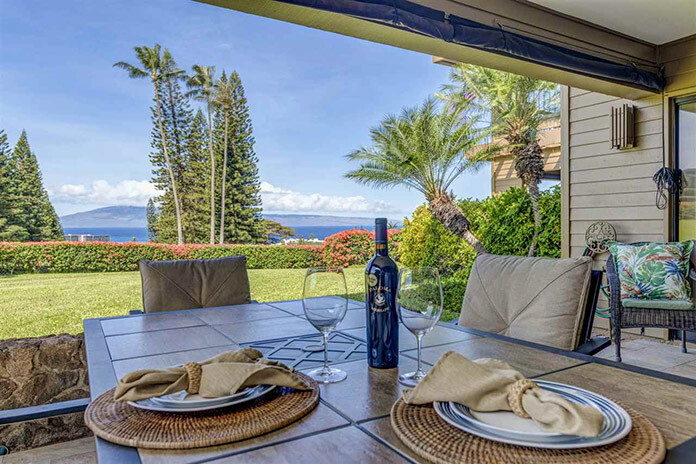 Experiencing the luxury of living Kaanapali lies not just within the grand residences but also within the lifestyle. 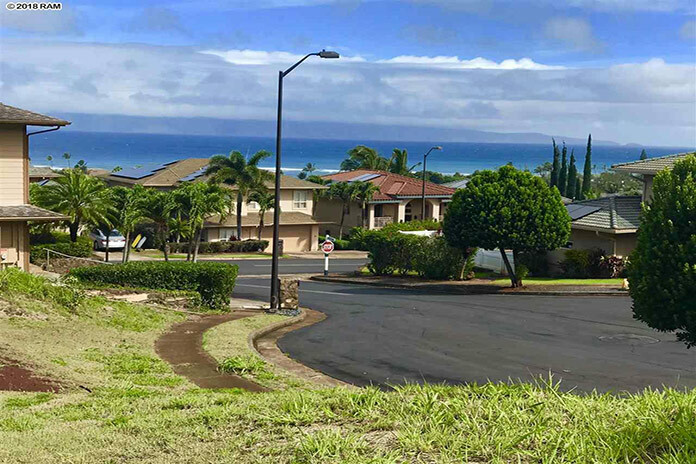 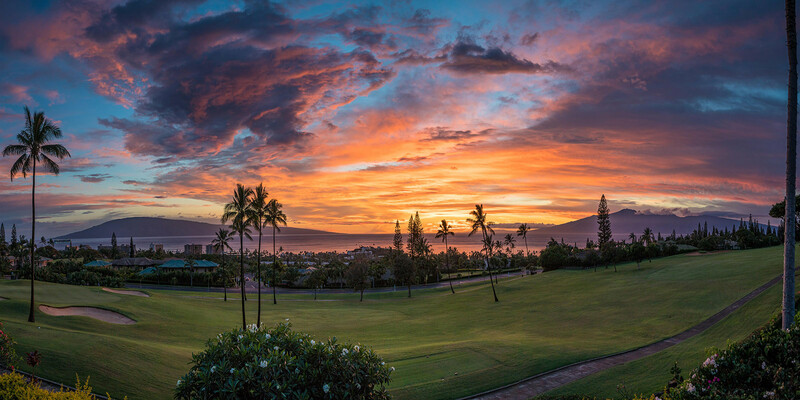 Imagine early morning beach walks, long boarding at Kaanapali Point, oceanfront dining and breathtaking sunsets all in your backyard. 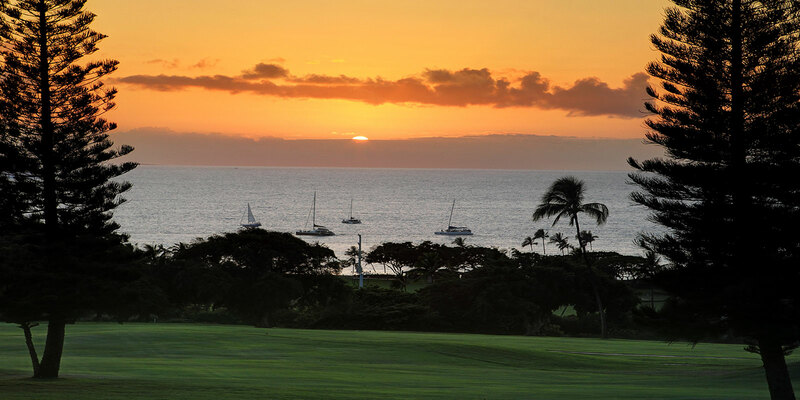 It’s no wonder that Gallup Polls ranks Hawaii #1 in its well-being index when measuring elements of “the good life”. 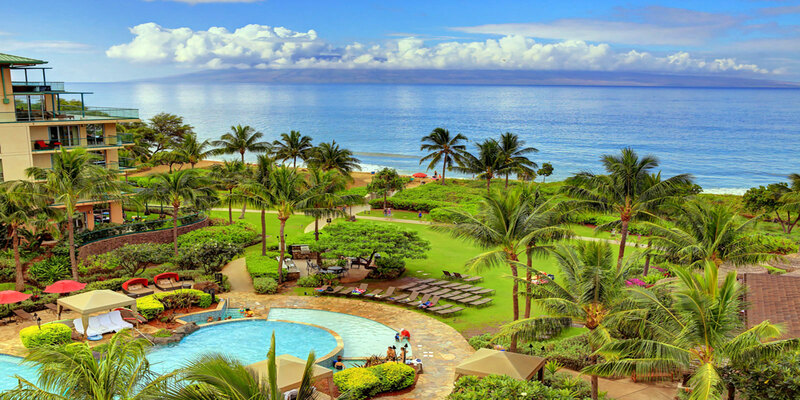 Originally identified in the 60’s as the premier resort location in all of Maui, Kaanapali has transformed itself from a vacationer’s paradise to a mecca of second home ownership. 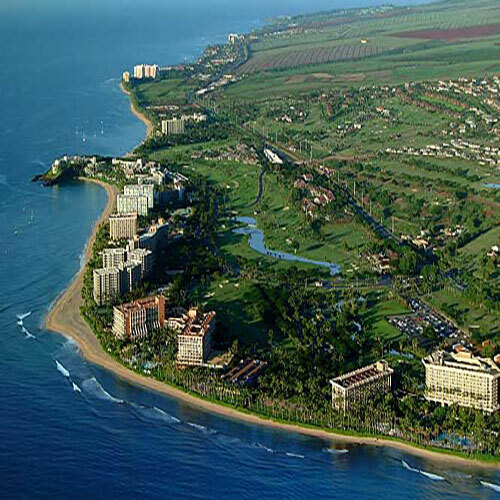 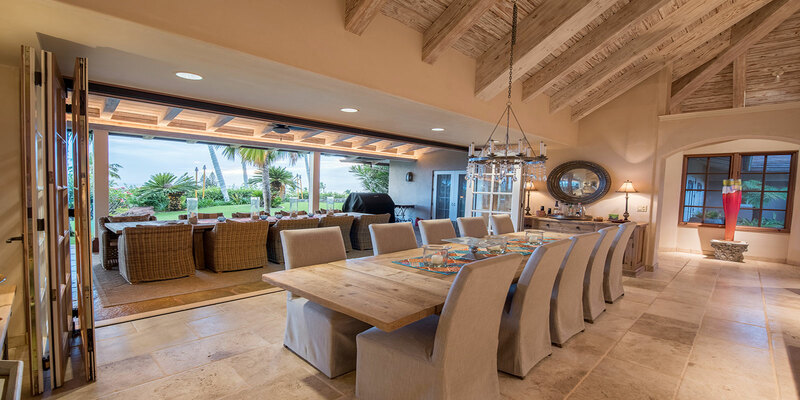 Featuring 6.3 miles of world-class accommodations, two 18-hole championship golf courses and a pristine sandy beach that has been the recipient of numerous titles as one the Top 10 Beaches in the World. 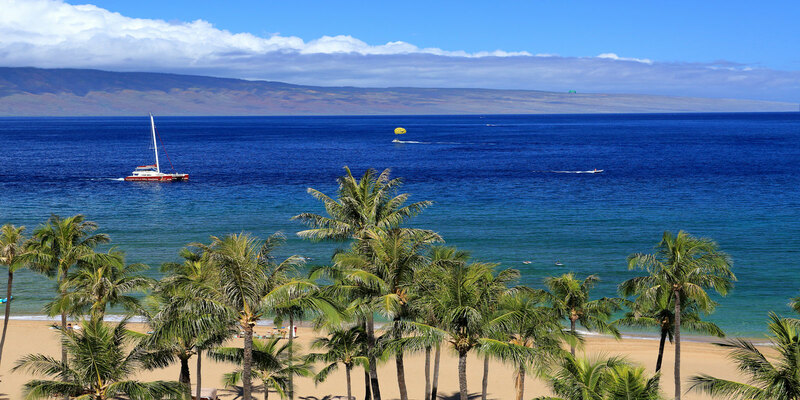 Also offered are activities such as year-around snorkeling, sunset cruises and seasonal whale watching at its best. 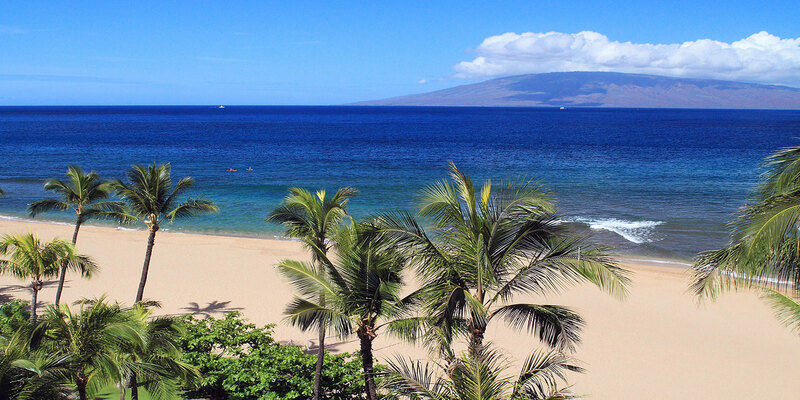 Picture yourself enjoying the crystal clear blue waters from your stand up paddleboard as you discover the spectacular scenery of the Kaanapali coastline. 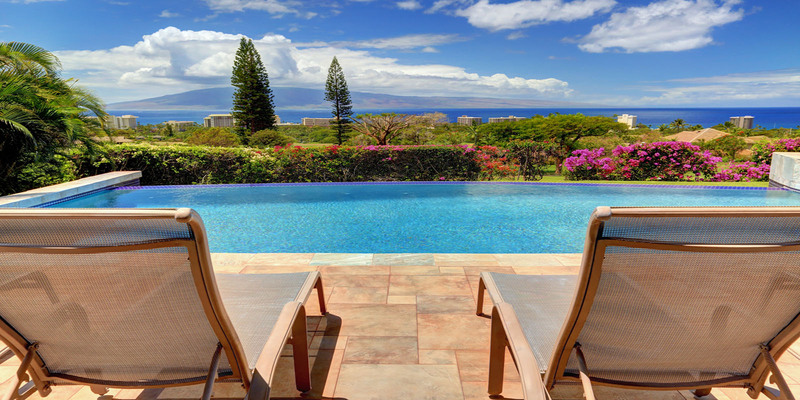 If you’re ready to start living the luxury of Kaanapali consult our team today and allow us to help you find your piece of paradise on Maui.